Surimex is the distributor of high-quality, single-use, medical equipment in Australia and New Zealand. Surimex is the distributor of high-quality, single-use, medical equipment in Australia and New Zealand. Surimex deals only in the best. Surimex bring merchandise from Germany. 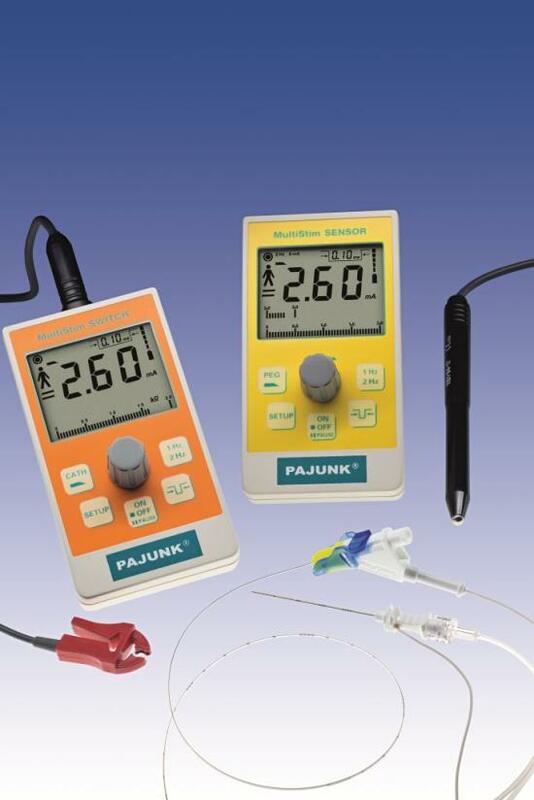 Pajunk Anaesthesia range covers: Sprotte spinal Needles, Epidural Kits, Extra Long CSE Kits, Regional Anaesthesia Echogenic products: SonoPlex Needles, SonoTAP Needles, SonoLong Kits, E-Cath Kits, Nerve Stimulators. 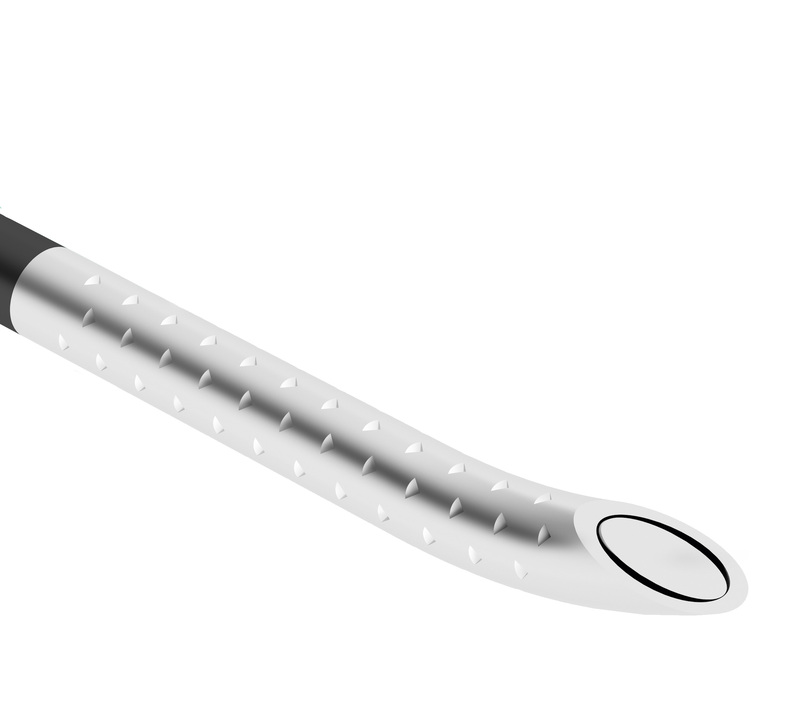 Pajunk also have a biopsy needle with an ergonomic grip, the TrokaBone which used for bone marrow extraction.